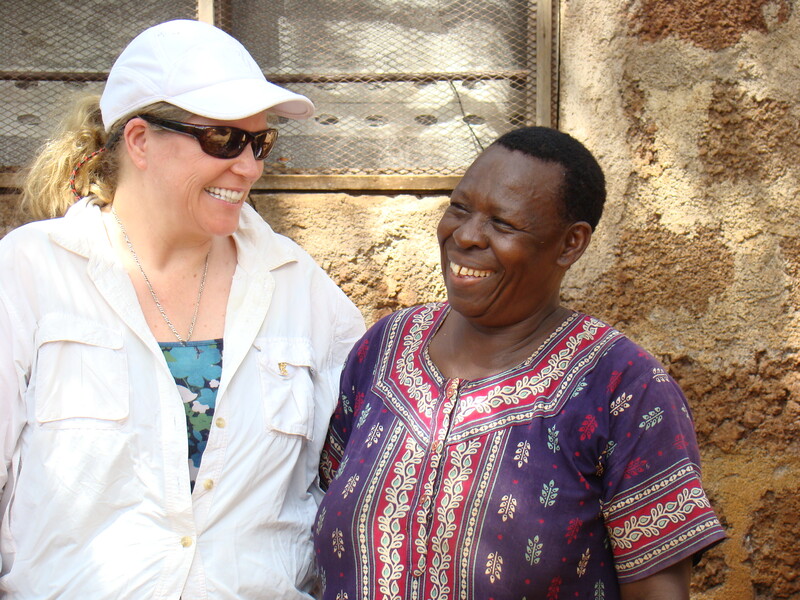 Mama Grace welcomes Shannan to her home. 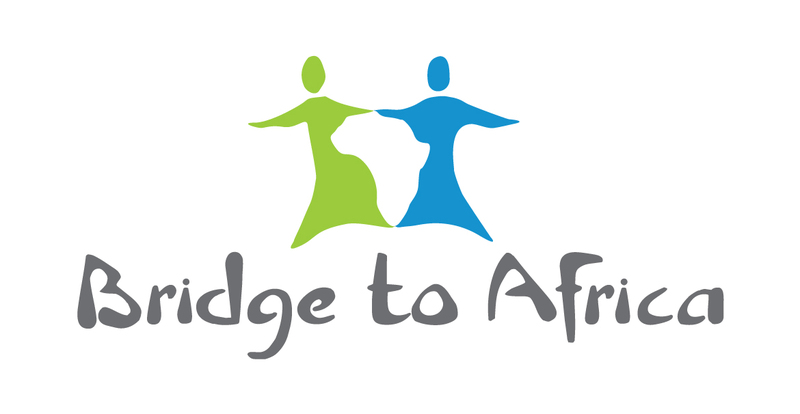 The Bridge to Africa Project works with Tanzania’s rural women to create businesses that provide a sustainable life change. Started in 2011, the project has 42 women to date enrolled in five groups. Lead by a Canadian, Shannan Brown, it provides business training, access to lending capital and support. This project is funded by caring people across North America and England. This page will be evolving over time…check out the blog and follow the project on Facebook, too. There is even a newsletter that is almost world famous for its touching, heart warming and funny look at life in Tanzania. You can sign up to the left in the menu.